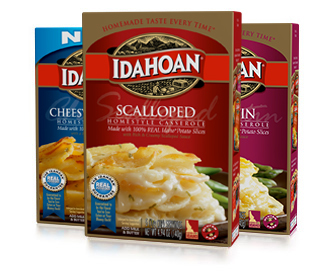 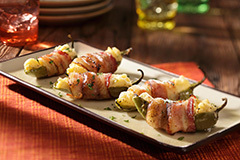 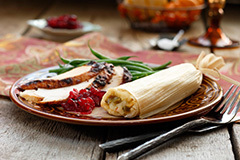 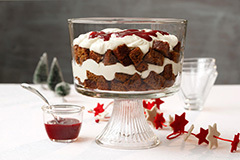 IDAHO FALLS, IDAHO—November 19, 2013—Idahoan® launches its first-ever national television campaign in time for the holidays with the intent of making meal ideas easier and faster for busy families during the season. 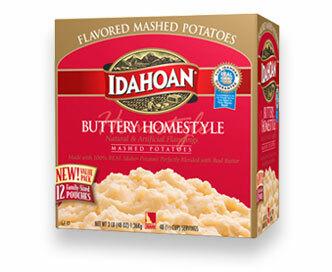 Idahoan On Your Table was captured just prior to potato harvest time and transports the viewer to real Idaho potato fields as if they were flying over the crops. 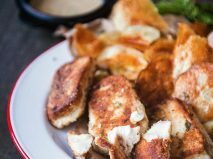 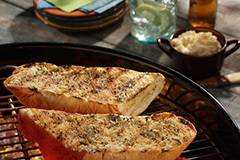 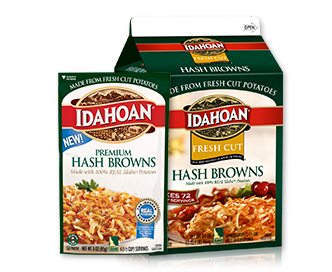 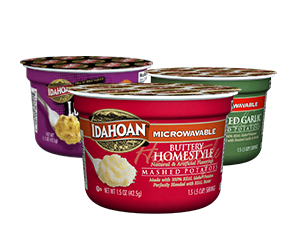 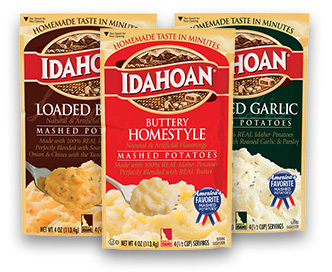 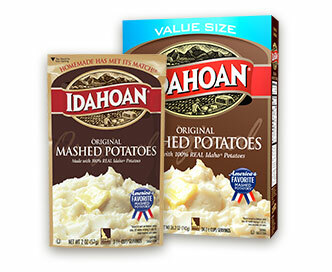 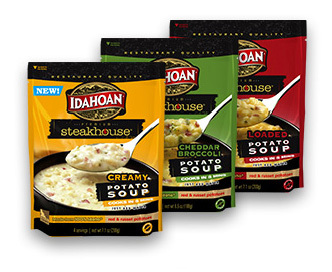 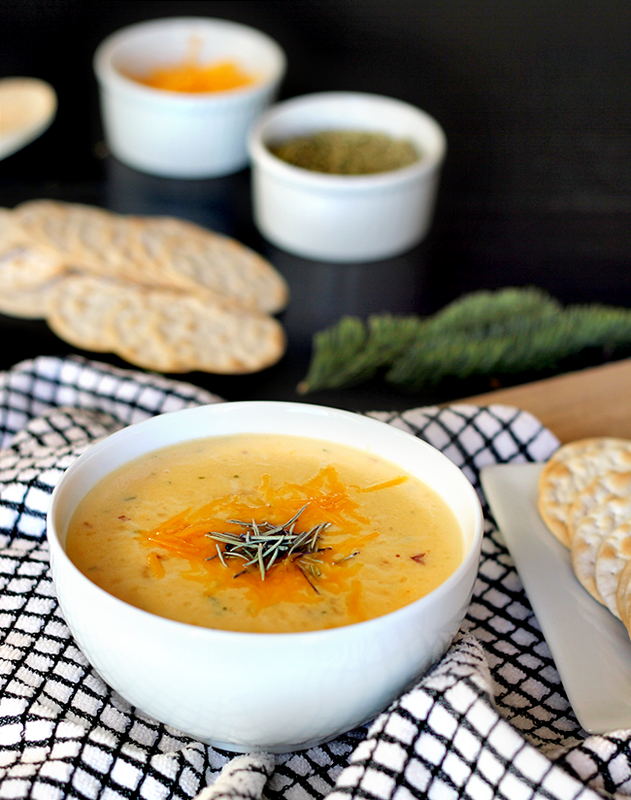 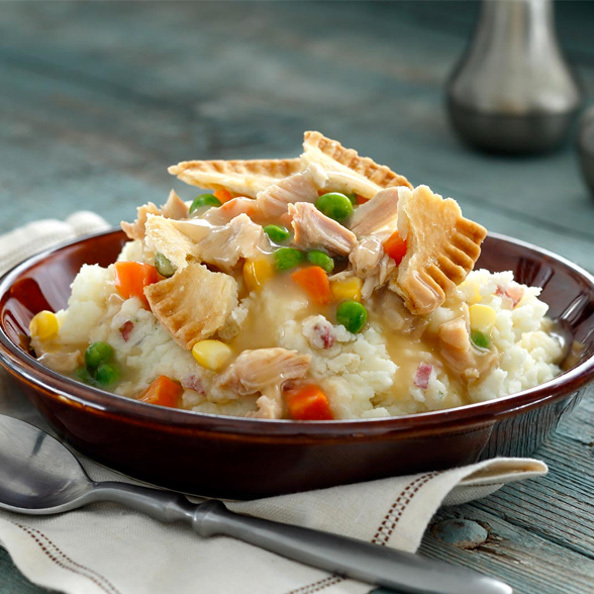 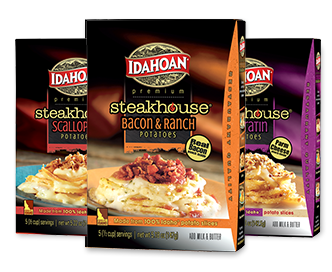 The campaign makes it clear that with its close connection to growers, Idahoan is the closest to homemade potato side dish that exists, making it an excellent holiday mealtime solution. 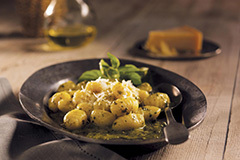 To visually make the connection, acres of lush potato fields appear to materialize from a tablecloth being cast onto a family’s dinner table. 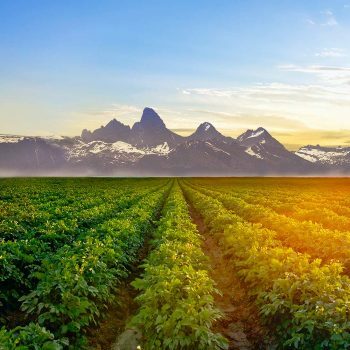 When the table cover is transformed into a lush Idaho potato field, it is depicting the company’s core message that those fields are at the root of Idahoan real potato products –and are certain to be family favorites year-round. 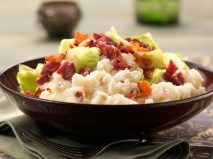 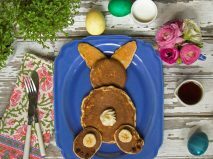 The commercial is appearing on national networks, including ABC Family, The Food Network, Cooking Channel, A&E, Lifetime and TLC. 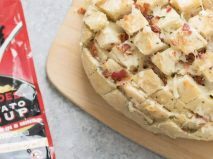 The digital campaign includes display banners, mobile, social media, pre-roll and takeovers across various food, lifestyle and entertainment websites. 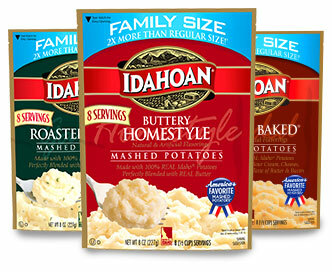 The commercial can also be seen on Idahoan.com.